BEIJING/SEOUL - The U.S. military staged bombing drills with South Korea over the Korean peninsula and Russia and China began naval exercises ahead of a U.N. General Assembly meeting on Tuesday where North Korea’s nuclear threat is likely to loom large. Gasoline and diesel prices in the North have surged since the latest nuclear test, according to market data analyzed by Reuters on Monday. 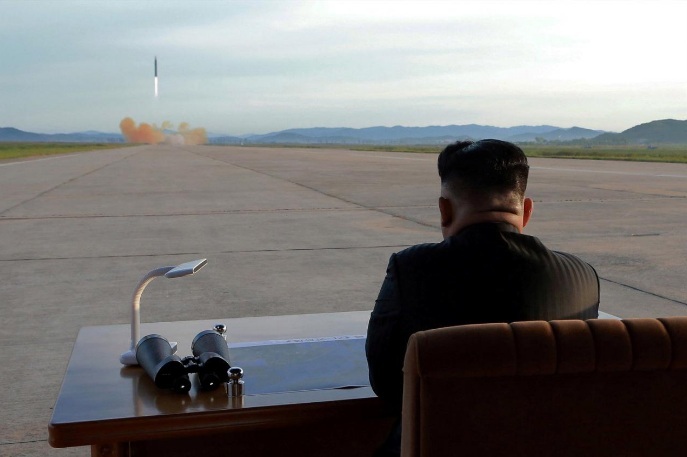 ”With its Friday missile launch, Pyongyang wanted to give the impression that sanctions will not work,“ it said in an editorial. ”Some people have fallen for that and immediately echoed the suggestion, pointing to the failure of past sanctions to achieve their purpose. The U.S. military staged bombing drills with South Korea over the Korean peninsula and Russia and China began naval exercises ahead of a U.N. General Assembly meeting on Tuesday where North Korea’s nuclear threat is likely to loom large.